Comics published in innocent times, that take on new meaning in the modern era - RKMBs v9.0: Rob's Damn Boards .:|:. I wanted to create a topic in the style of Llance. I recall a topic of his along these lines on the old DC message boards. 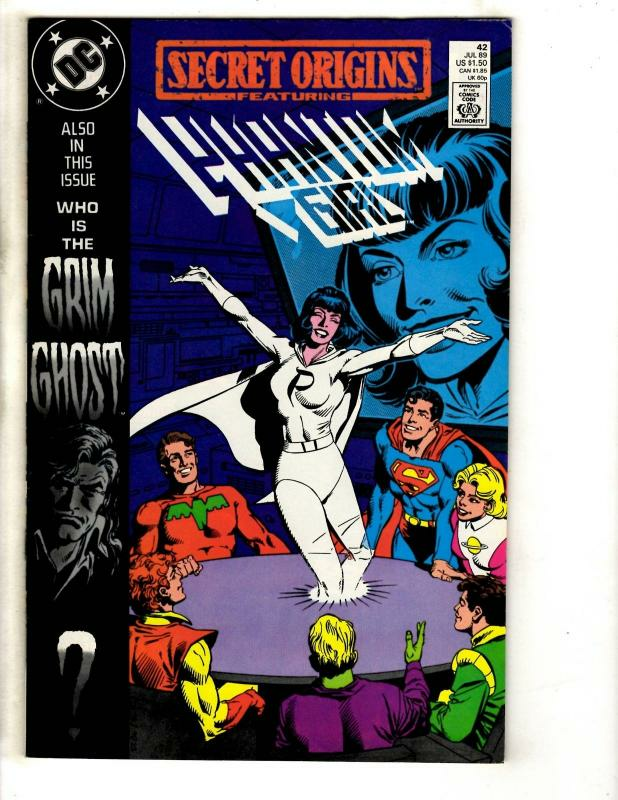 Let's start with "The Gay Ghost" in SENSATION COMICS from 1942-1945.
Who for obvious reasons took in a name change to "The Grim Ghost" in the 1980's. Michael Bair did the art for the Grim Ghost story and for many of these SECRET ORIGINS revivals of Golden Age characters, that makes them worth seeking out. 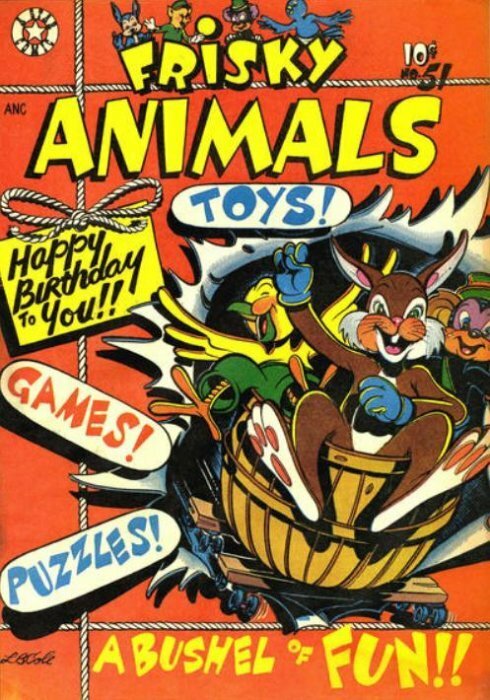 One I recall from the old topic, FRISKY ANIMALS. 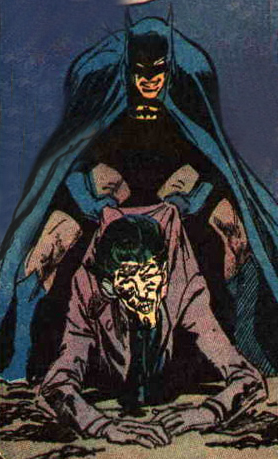 From BATMAN 251, art by Neal Adams. 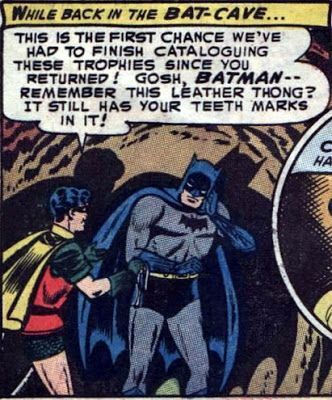 Silver Age Batman and Robin is just a treasure trove of potential gay references. 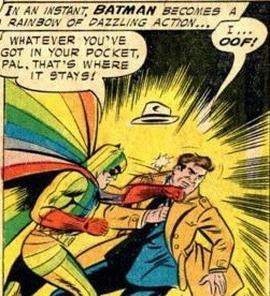 Punching a criminal while commenting on the bulge in his pocket... while wearing a gay-flag bat-costume. 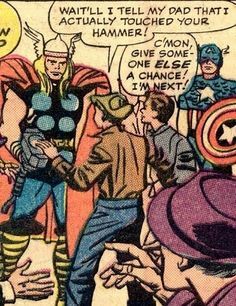 Who could have anticipated that potential interpretation, circa 1957? the Joker aint laughing now.